York Area Repertoire of Dance Studio provides a cozy, comfortable, and friendly environment to help your Dancer grow and succeed in the heart of spring grove, Pennsylvania. We have two studios with Sprung Marley dance floors, Alva Ballet barres, sound systems, and full length mirrors. Viewing windows have been installed for each studio, so you can watch your dancer learn and grow! 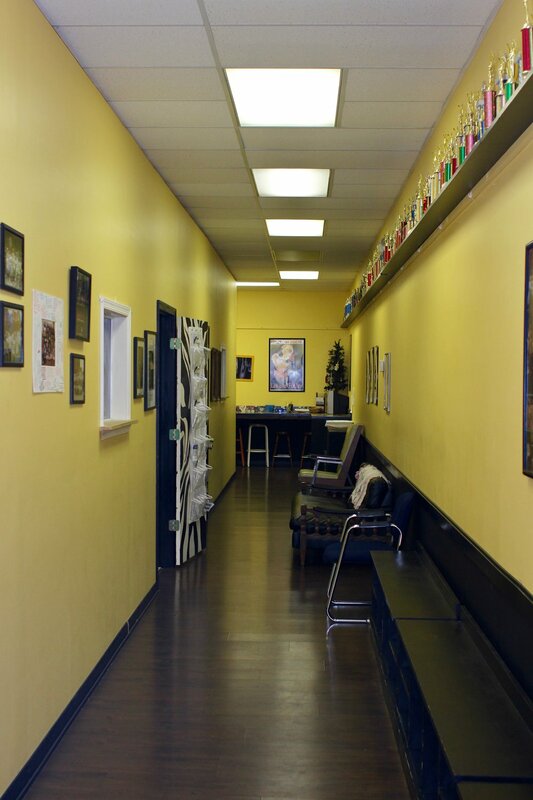 YARD also has an office with wonderful staff to answer all of your questions, a waiting room and dressing room with chairs, benches and cubbies for the convenience of our students and families, an eating area, and a storage room.